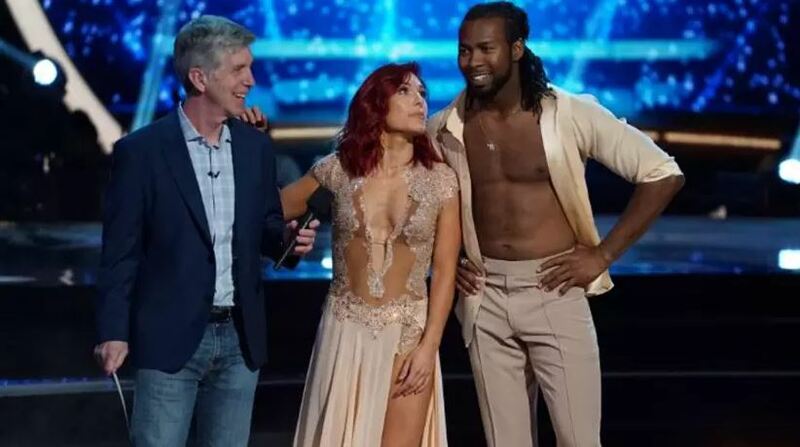 It has certainly been an intense week for the athletes on DWTS! We had to say good bye to Jennie Finch, Chris Mazdzer and Mirai Nagasu all went home. With one figure skater down, we still have two in contention with Tonya Harding continuing to impress with her awesome athleticism Josh Norman coming out of nowhere to impress and Adam Rippon. Damn, Rippon is really showing what he is made of and why he was so fierce at the Olympics. With an amazing dance routine, Adam scored just one point short of a perfect 10, solidifying his place in the lead. So, what happens next week? We’ve got our top 3 dance pairs all set for the finale. Adam is definitely the one to beat, but Tonya and Josh will certainly not hold back either. It’s set to be quite the event to watch. Getting to Amsterdam by Tackle, Ruck, Maul and Drag!